Current research is beginning to validate what most clients already know about massage therapy: it can help ease or prevent many common ailments that are often treated with prescription drugs and/or hospitalisation. Massage therapy is based on the ability of the body to naturally heal itself. A hands-on full body massage of medium pressure. Relieves muscle tension, stimulates circulation, increases seratonin levels, improves muscle tone and promotes total mind and body relaxation. A modern method of an Ancient technique which involves the healing effects of essential oils extracted from exotic plants. Specifically designed for individual needs, oils can be used to energise, uplift or relax. This could be your answer to problems affecting your body under stress of modern life? . 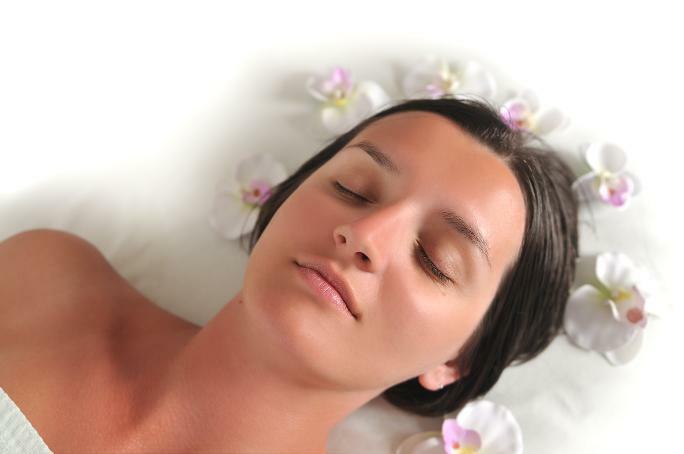 The complete total body wellness therapy combines unique techniques to restore revitalise and rejuvenate, targeting stress and tension areas whilst restoring health and wellbeing. Experience massage, lymphatic drainage, oriental acupressure and reiki on your legs, back and scalp. De-toxifying, de-stressing and very relaxing both physically and psychologically. Penetrating heat from smooth oiled and warmed stones is used to relieve tense muscles and sore joints. Combined with Swedish techniques, this crates an unforgettable, thoroughly relaxing experience. Designed to help remove the effects of our hectic lifestyles, the pampering begins with body brushing on the back, followed by warm steamed towels to help soothe muscle tension. This is followed by a stress reducing massage to induce relaxation, followed by a fabulous face and scalp massage that you won't want to stop. and get the 6th one FREE! Can be used for 30 or 60 minute sessions.